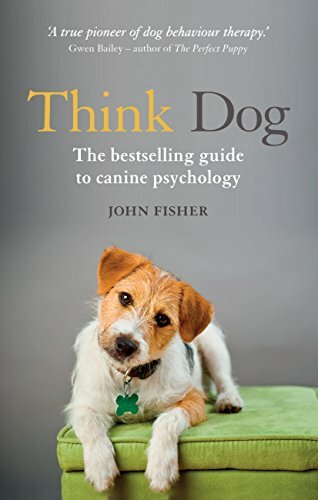 In this seminal pet psychology book, John Fisher examines the mind of the dog with examples taken from his practical experience, with the aim of explaining to owners how the world appears from a dog’s point of view.The first section of the book traces the ancestry and inherent behaviour of dogs, from their origins as pack animals related to the wolf or the jackal. 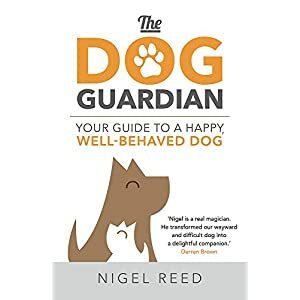 The second part examines what most people describe as problem behaviour, which is just normal canine behaviour exhibited in the wrong place. 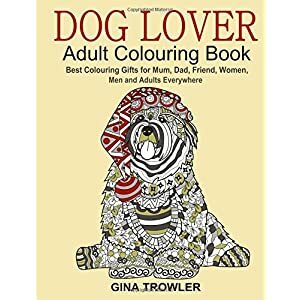 The book concludes with an A-Z of common problems, their causes and cures.In the 1980s and 1990s John Fisher revolutionised dog training, first in England, then in the US. 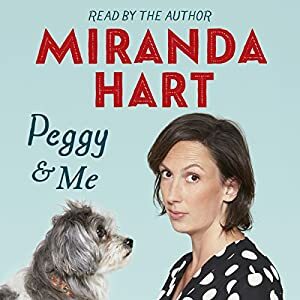 With his self-deprecating manner and ‘Oh! 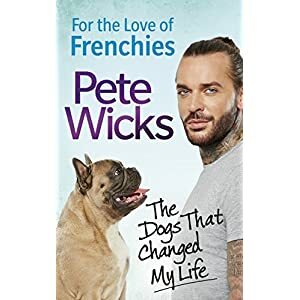 So British’ sense of humour he taught us to ‘Think Dog’.